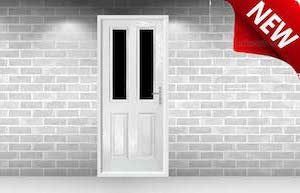 We offer a full range of home improvement services to both homeowners and commercial customers all designed to add real value and enhance your home. 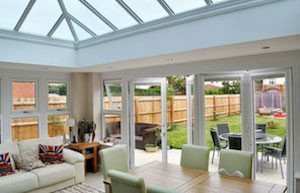 From beautiful conservatories designed to give you that added space you design, through to the most secure windows and doors, designed to keep you and your loved ones safe and warm. For over 30 years we have worked with customers in the West Midlands and Birmingham region, and have worked closely with Bournville Village Trust on many projects. 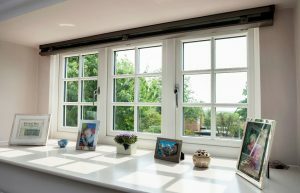 If you’re looking for new or replacement double glazing, our beautiful range of double glazed windows can transform your house. 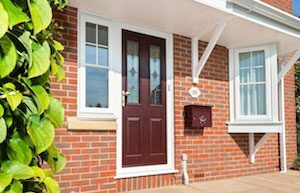 Whether you’re looking for new or replacement double glazed UPVC doors, we have a wide range to choose from. Double glazed conservatories can give you the space you have always wanted at an affordable price. 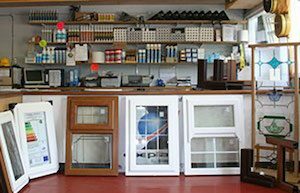 Our trade counter and qualified staff give you the professional support and help for all your double glazing needs. 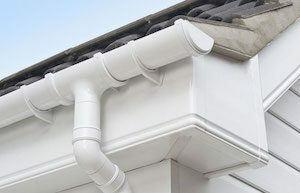 Our guttering, soffits and roofline products can protect your house against the elements.